UFC fighters Frank Trigg and Randy Couture now have something in common, they’ll both be appearing as a playable character on the upcoming Electronic Arts video game entitled, “EA Sports MMA”. 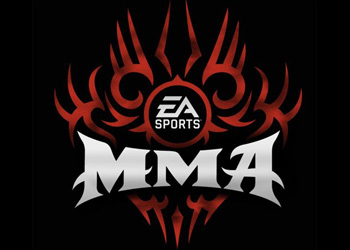 Couture was the only current UFC fighter to have his likeness appear on “EA Sports MMA”, something that UFC President Dana White said wouldn’t be an option for current UFC fighters. Now MMAJunkie is reporting that Trigg will also be appearing in the game. If you’re wondering why Trigg gets a pass from the UFC its because his agreement with EA Sports was made prior to his return to the Octagon. The addition of Trigg was announced during a “PRIMETIME” edition of MMAJunkie Radio by EA Sports marketing executive Randy Chase.